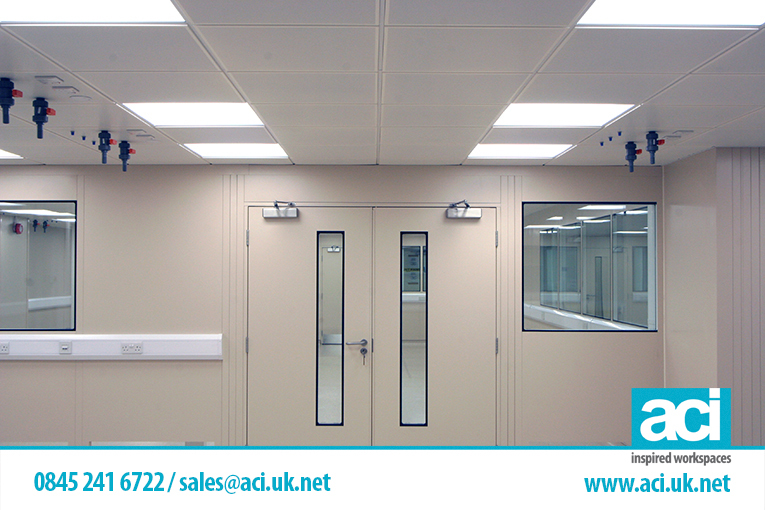 For businesses looking at more than just partitioning, where looks are as important as the purpose, double skin partitions may well fit the bill. Ideally suited for factory and warehouse use, they offer a hardwearing, versatile and far more attractive option to the usual bricks and mortar, or studding and plasterboard, dividing walls. Add to that the fact Sigma’s modular design double skin partitions are totally flexible, and can be dismantled and re-built to suit today’s ever changing working environment, and there really is no contest. 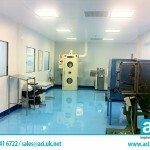 Double skin partitions are suitable for use in all areas of factory and warehouse applications where a high quality finish is required on both sides of the partitions. Areas such as client reception areas, executive offices, and boardrooms where company image is all important, are ideally suited to double skin partitions. Using a combination of our single and double skin partitions your total warehouse area can be divided up to provide literally everything you require. 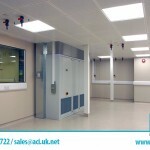 Goods-in and goods-out bays, stock storage areas, store rooms, staff and customer cloak rooms, washrooms and WCs, office space and workstations, can all be included to ensure your operation runs as you want it to. 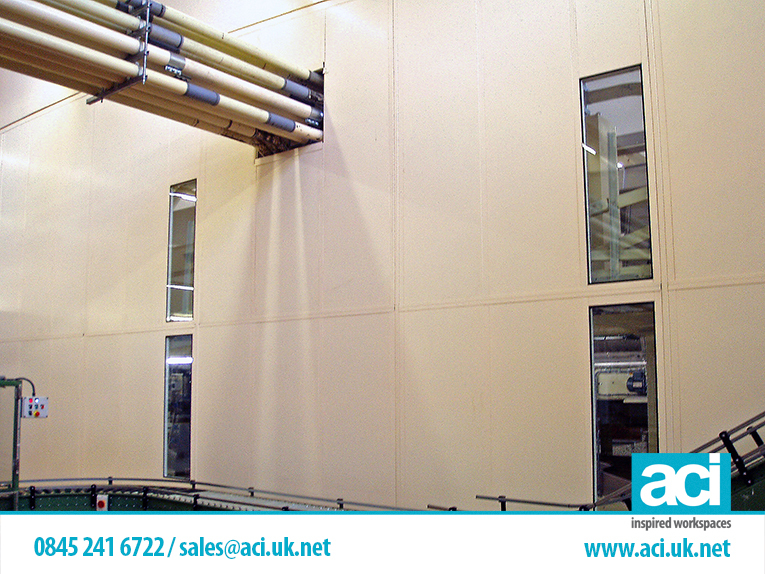 With double skin steel partitions, not only do you have added strength and good looks, but they can include sound insulation material to dampen distracting outside noises, and Rockwool to comply with fire rating certification. 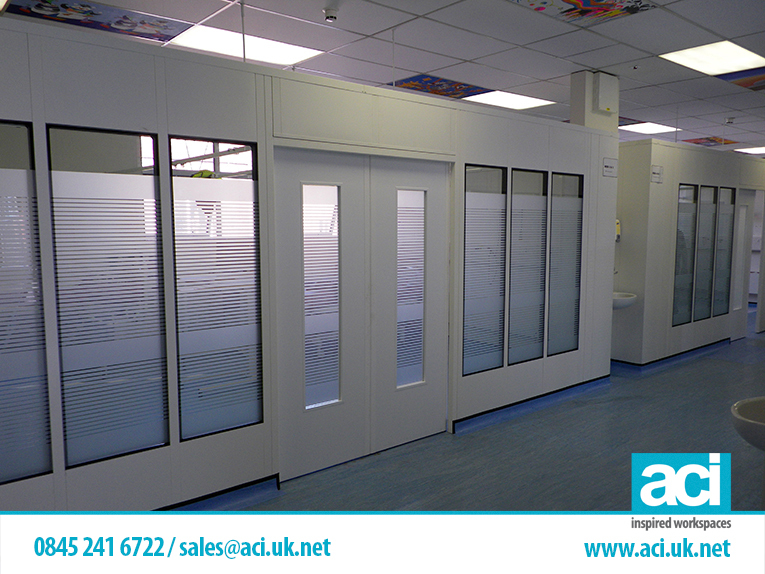 Designed as a fully flexible system, double skin partitions are erected using high quality heavy duty H clips, fitted every 50mm to support the panels. 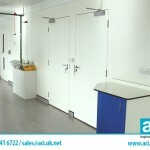 Spring fitted cover-plates clip to vertical and horizontal wire ways to produce an attractive seamless dividing wall. To provide additional strength on longer runs steel mullions and top caps are fitted to maintain rigidity. 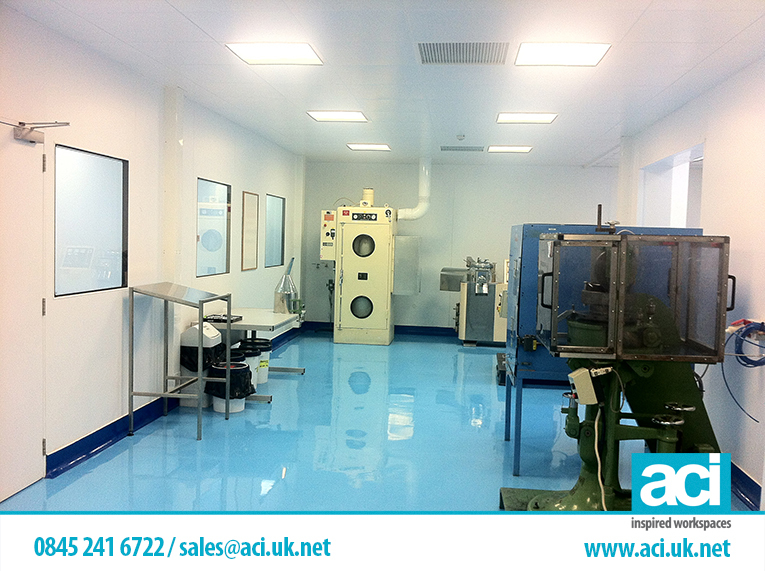 Looking to have double skin partitions installed at your premises? Call us today on 0115 736 5986 and we’ll be happy to advise you. 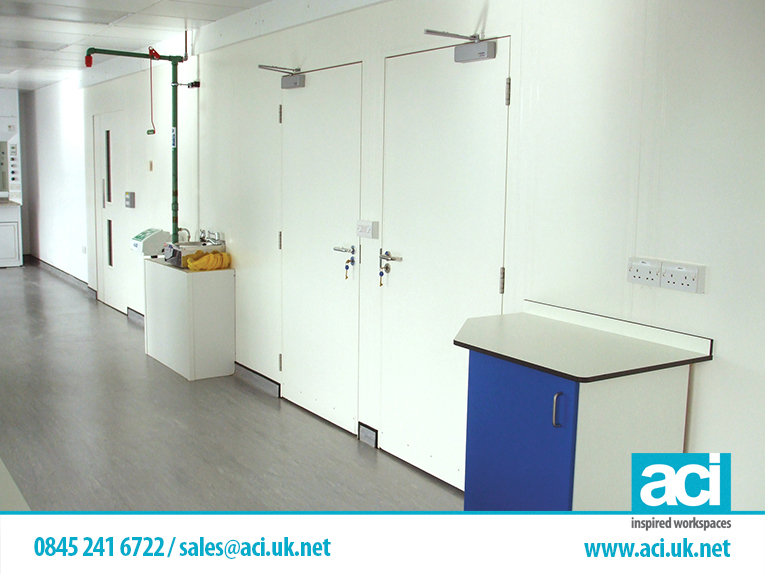 All our double skin steel partitions are available in a variety of specifications. Total steel double skin partitions, total glass double skin partitions, and total mesh steel partitions can be supplied, or on a 50/50 glass to steel or mesh to steel basis. 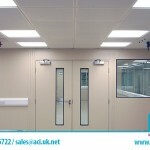 If you require a different configuration of panels then our design team will be pleased to discuss it with you. 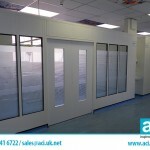 Doors come in the usual single or double standard opening configuration, or can be supplied as sliding doors. 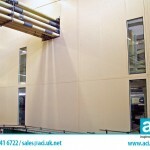 Viewing panels are optional and the finish can be either wood, or match your panels. With space always at a premium Sigma double skin partitions are suitable for double stacking. 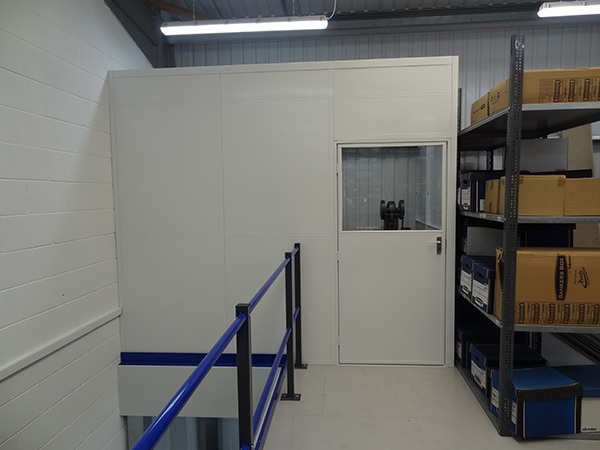 If you have a high roof area, with the addition of mezzanine flooring; offices, storage, stockrooms or workstations can be constructed upwards rather than outwards, freeing up extra floor space. 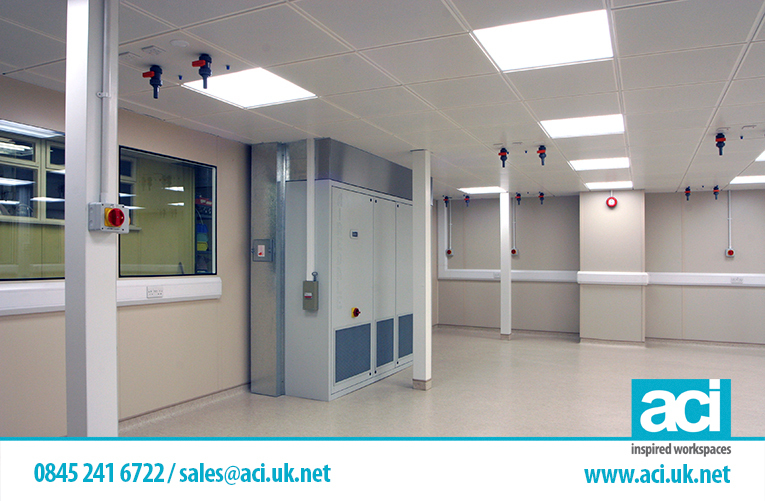 Discuss your requirements with Industrial Partition Systems today, we offer a totally free design service and provide a fast efficient construction service anywhere in the UK.